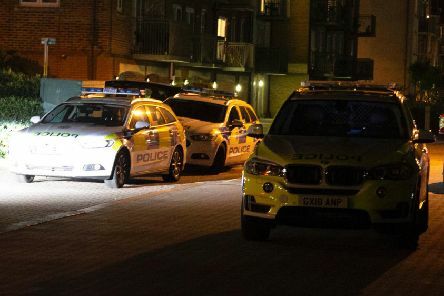 Police have arrested a man on suspicion of attempted murder after a woman was stabbed multiple times at a property on Shoreham Beach last night (Tuesday, September 4). 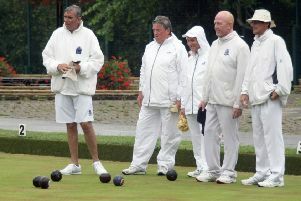 A Sussex town could lose its last major bowls tournament if a deal offering free parking to competitors is withdrawn, one of its organisers has claimed. 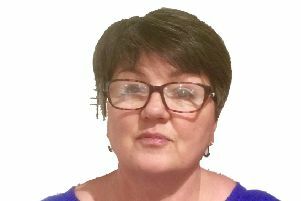 A Lancing parish councillor said it would be a ‘very cold day in hell’ before she apologised or resigned after calling another councillor an abusive term. Campaigners against controversial housing developments sung special carols in an unusual protest before a key vote tonight (Thursday, December 14). 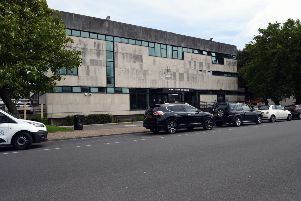 A former will-writing firm owner avoided an immediate prison sentence after she was convicted of benefit fraud-related offences. 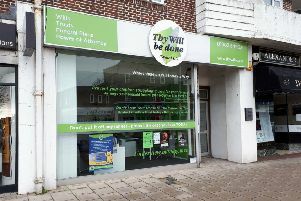 A will-writing firm had a debt of more than £150,000 when it went into liquidation. 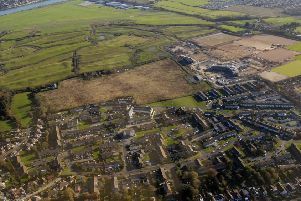 A weekly council tax charge for some of Adur’s poorest residents will not be introduced, senior councillors decided on Tuesday. 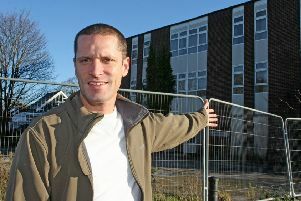 Long-awaited redevelopment of a derelict former care home has taken a step forward nearly a decade after it closed. 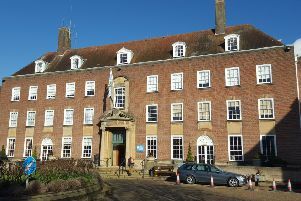 West Sussex County Council inadvertently revealed the email addresses of scores of business owners – when inviting them to an event on cyber security. 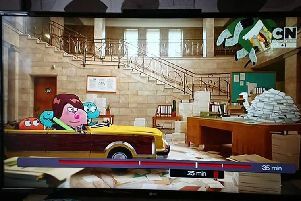 An eagle-eyed councillor spotted Worthing Town Hall on TV - on the most unlikely programme. 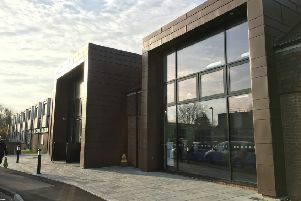 Senior councillors have backed a chief executive’s secondment which will see his council role reduce to three days a week. Rub a dub dub, three men in a tub, and who do you think they be? 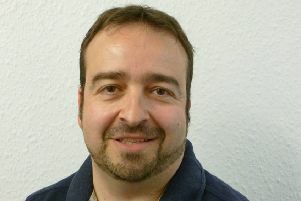 The butcher, the baker the candlestick maker – but not for as long as our MP. 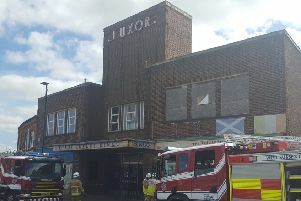 It was a popular cinema in the centre of Lancing dating back to the 1940s – but now the former Luxor building will be converted into flats. 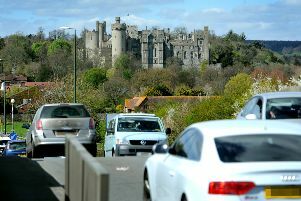 Horsham District Council has lent its support to a controversial bypass option to upgrade the A27 around Arundel. 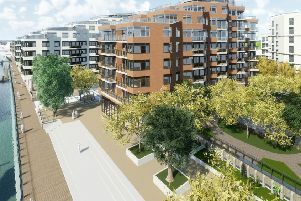 A riverfront development providing 540 homes and commercial space has been submitted for consideration. 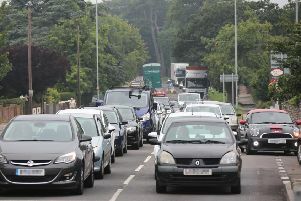 Alternative schemes to improve the A27 between Worthing and Lancing will be explored, Transport Secretary Chris Grayling has confirmed. 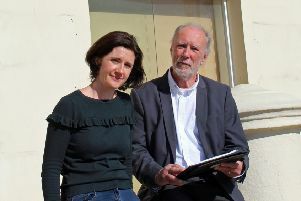 More than £2million to build affordable housing in Worthing and Adur has been lost in 2017, the Herald can reveal. 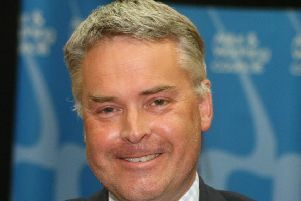 Council chief Alex Bailey will reduce his role to three days a week if councillors rubber stamp an 18-month secondment next week. 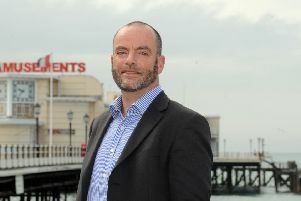 By-election victory for Labour last night saw the party gain its first district councillor in Lancing for 18 years. 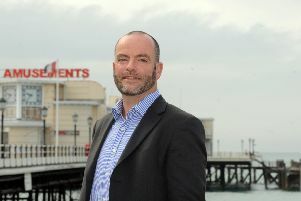 A blueprint outlining Adur’s housing and economic future has received the backing of a government inspector.